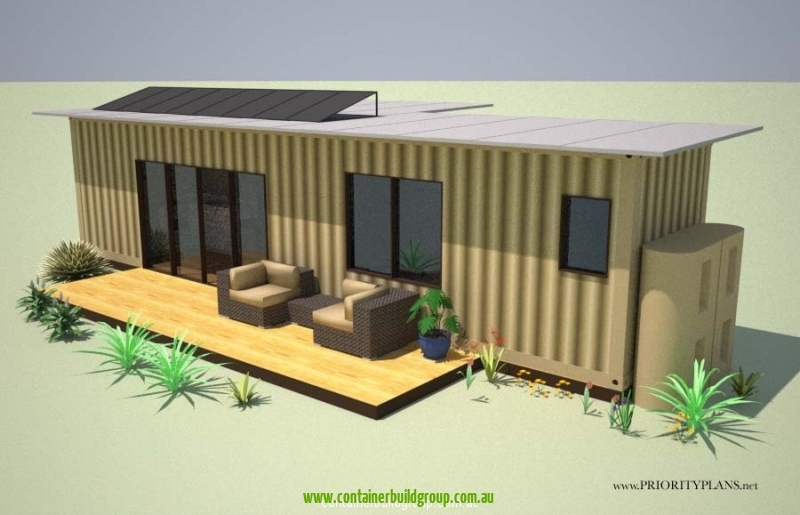 The Eco pod 2.0 is based on a 40 FT(12m) and 20FT(6m) container joined to make double width container living. 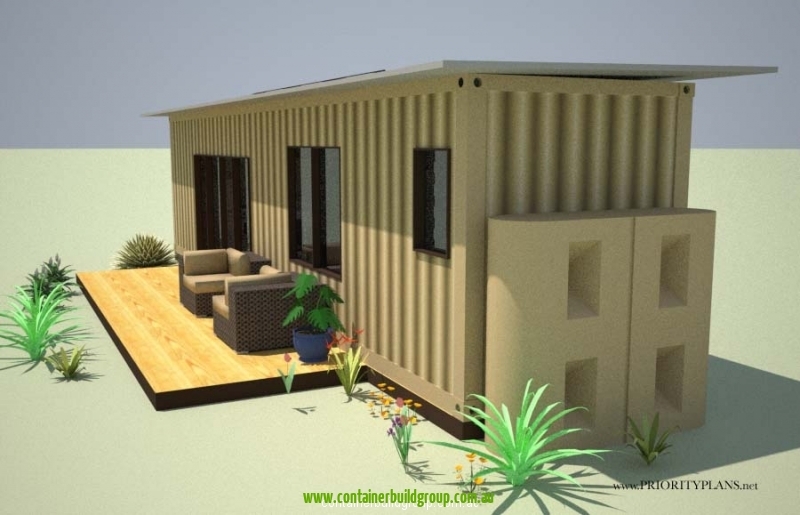 The width extension container can be added for the bedroom or the kitchen/dinning end of the home. 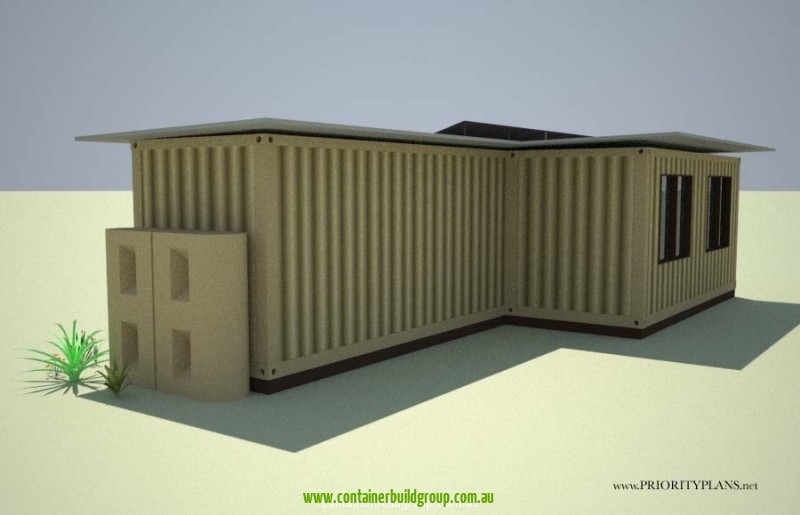 This option extends the width to 4.8m wide. 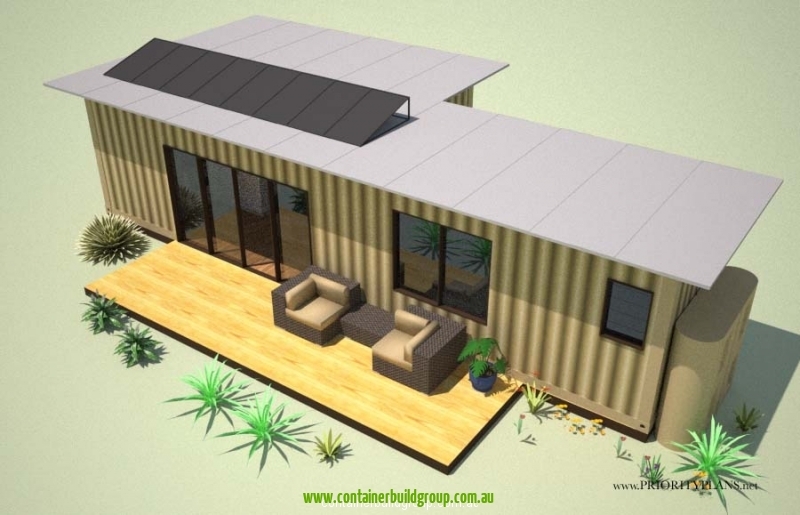 This unit has an off grid 1.9KW solar system or a 3.6KW grid connect system. 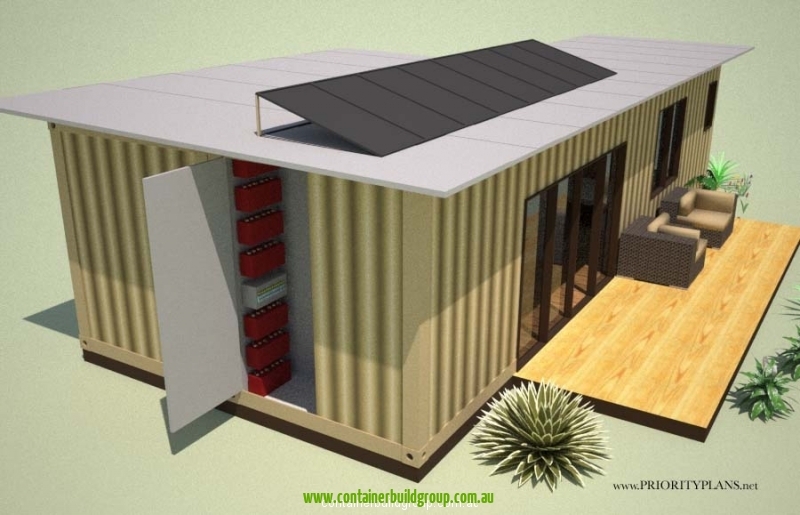 The Eco pod 2.0 also comes with a compost toilet with a wide variety available to suit all individual needs from www.ecoflow.net.au. 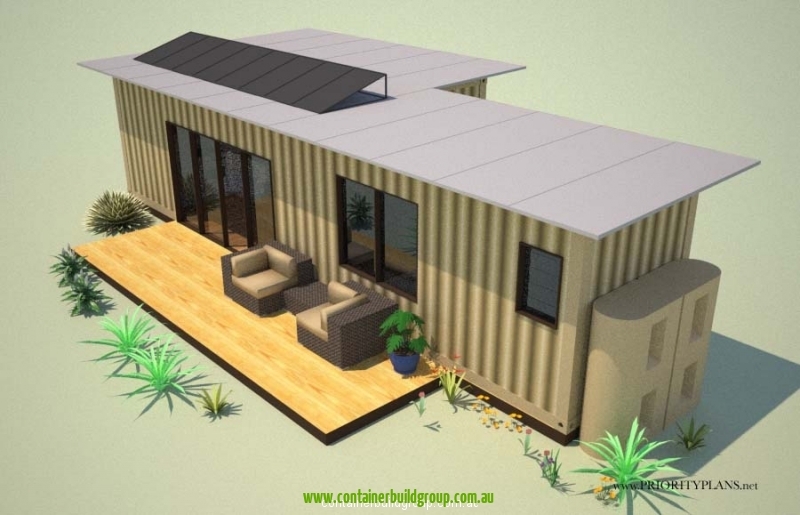 Like all of our models there is the retractable fold down deck available with insulated roofing systems which collect rain water and offer huge insulation values . 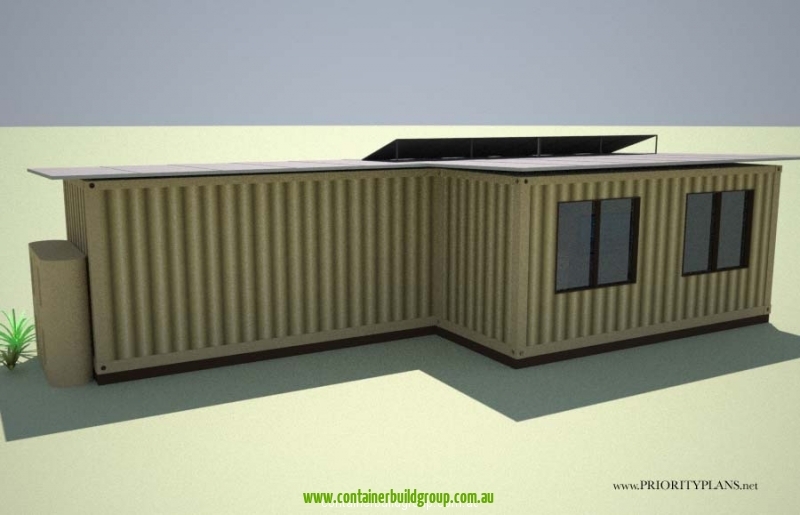 The containerised units can be joined onsite within 2 hours. 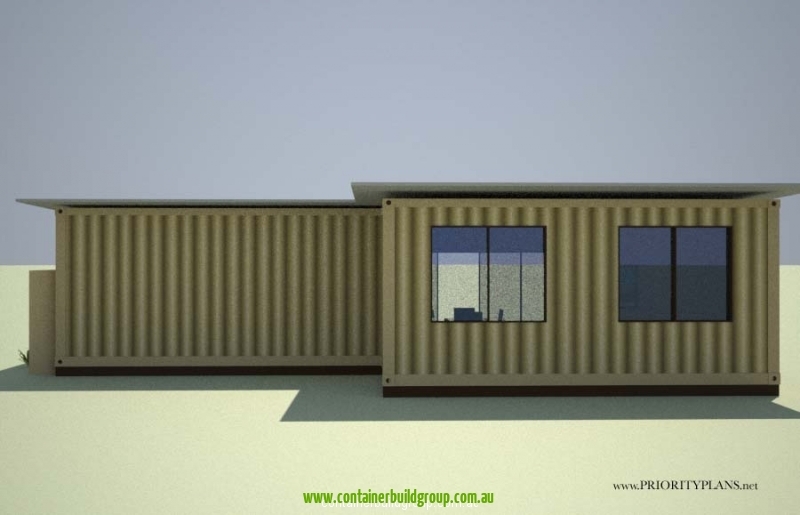 For more information and options on this unit, please contact us today.